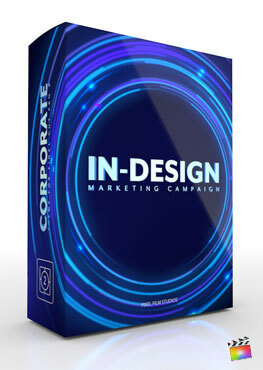 Corporate Poly is a minimalistic corporate theme package created for use in Final Cut Pro X. This package includes an array of self-animating scenes including environment shots, timelines, info-graphics, member profile scenes, and title screens. Additionally, Corporate: Poly includes a beautiful overlay and soft vignette for extra stylization. Best of all, scenes are easily customizable with intuitive controls in FCPX. Creating a corporate presentation is as easy as dragging and dropping with Pixel Film Studios themes. 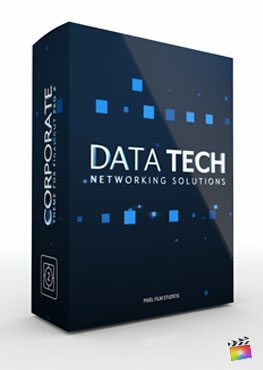 Corporate Poly comes packed with 10 unique environment shots and controls so that users can make their own. Each scene can be edited without the use of keyframes. Simply drag and drop a preset into the FCPX Timeline and make edits in the Inspector window. Users can edit Start and End Positions to create their own unique shot. Change the background, colors, accents and more for full customization. Display profits, salaries, spending and much more using Corporate: Poly’s two unique graph types. Take advantage of the bar graph to record dynamic spreads of data, or the circle graph for a more clear and to the point representation. The graphs come included with on-screen-controls for ease-of-use and can be stacked with other graphs too. Users can adjust color, size, and the speed of infographic elements. Showcase a company’s major employees without having to set a single keyframe. Corporate: Poly comes with a 2D profile display for 3 members with details and animated accents. Customers can display key team members and their positions within the company. A 3D profile display is also included for leadership roles so that the camera will pan from one person to the next to spotlight each person. Visually display important company events and when they took place using Corporate Poly’s timeline generator. Adjust the spread of the timeline using a simple slider and the rotation of the drop zone for new looks. Change accents, shadow, and text elements using the Inspector window. 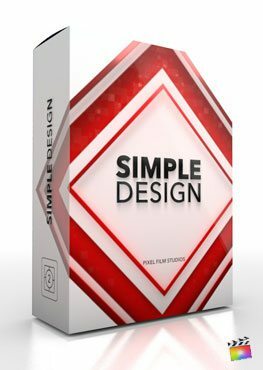 Control the look of the background by choosing adjusting the polygonal background animation with opacity sliders and color wheels. 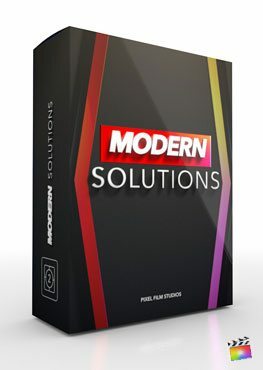 All elements in this package are created exclusively for Final Cut Pro X. Change the text by clicking it in the viewer and navigating to the text window. Add videos and photos to drop zones by applying them from the Inspector window and reposition them by double clicking. All animations in Corporate: Poly are keyframeless so that users can watch their projects come to life without a single keyframe. Where do I find Corporate Poly? Once the installation is complete, you can find Corporate Poly in the FCPX Generator, Title and Transition libraries.